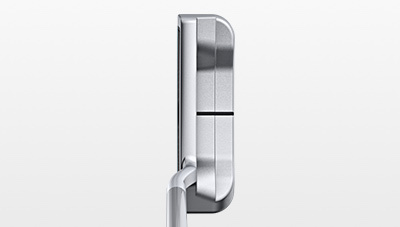 The 10-model Sigma 2 family is designed for the golfer who prefers a putter on the softer side of the spectrum with the lively response of a firm face. 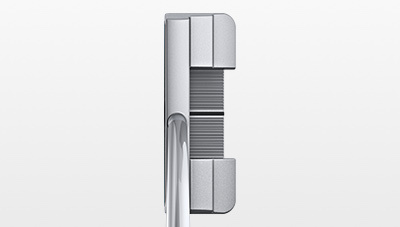 Plus, a newly designed adjustable-length shaft comes standard on every putter in the line. 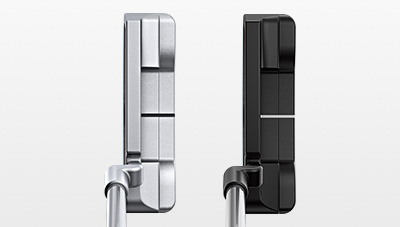 Our studies show 8 out of 10 golfers are playing the wrong-length putter, and that consistency improves when you can customise the length for your stroke and posture. 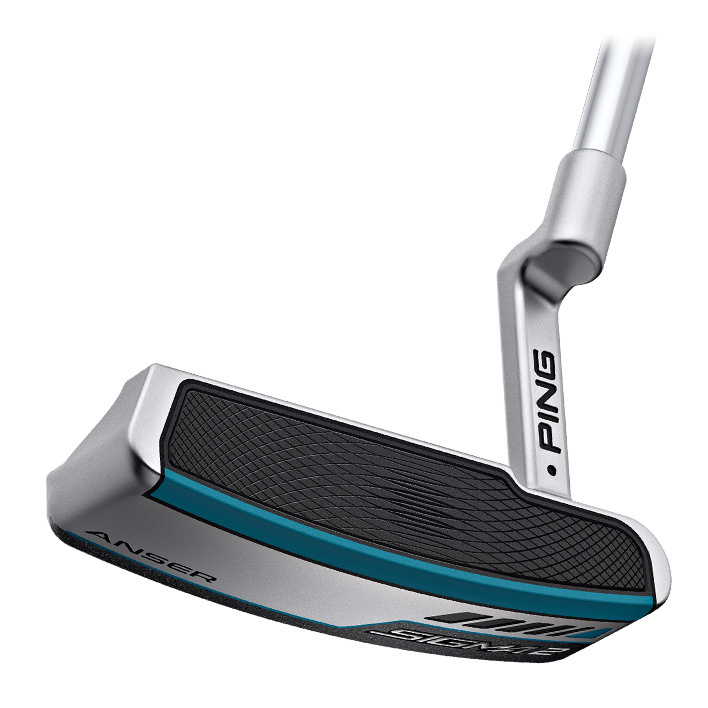 The Anser is the most succesful putter model in PGA Tour history, and its newest iteration has the traditional heel-toe ballasts that boost MOI, plus pleasing contours, a clean top rail and simple alignment line. 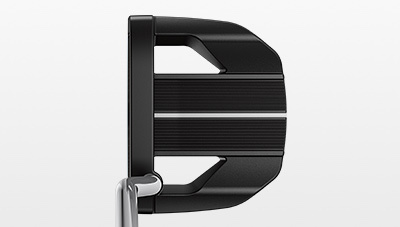 The blade design and medium head weight make this putter proficient from any distance. 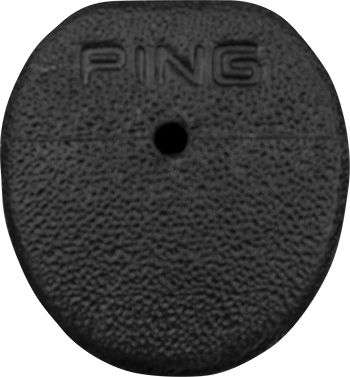 The mid-hang balance targets players with a moderate rotation in their stroke, and thus fits a large percentage of golfers. It is available in a Platinum or Stealth finish. 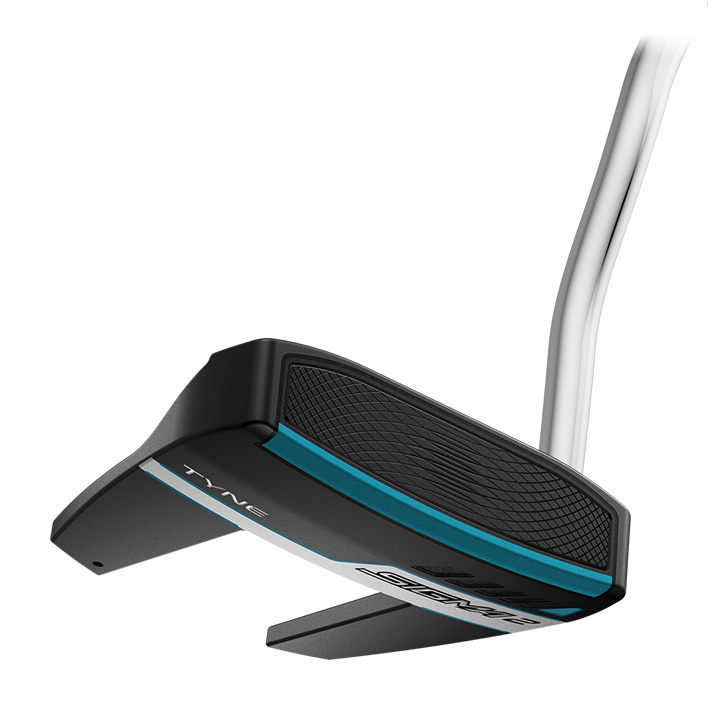 This centre-shafted model with added emphasis to the toe and heel ballasts will appeal to golfers drawn to the visual symmetry and stability of a face-balanced design. 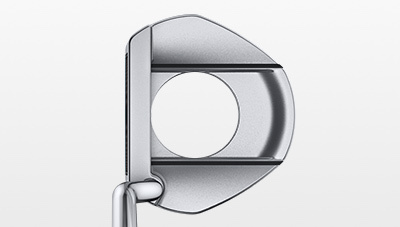 Prominent ball-width alignment features and micro-lines on the center cavity allow for easy alignment. 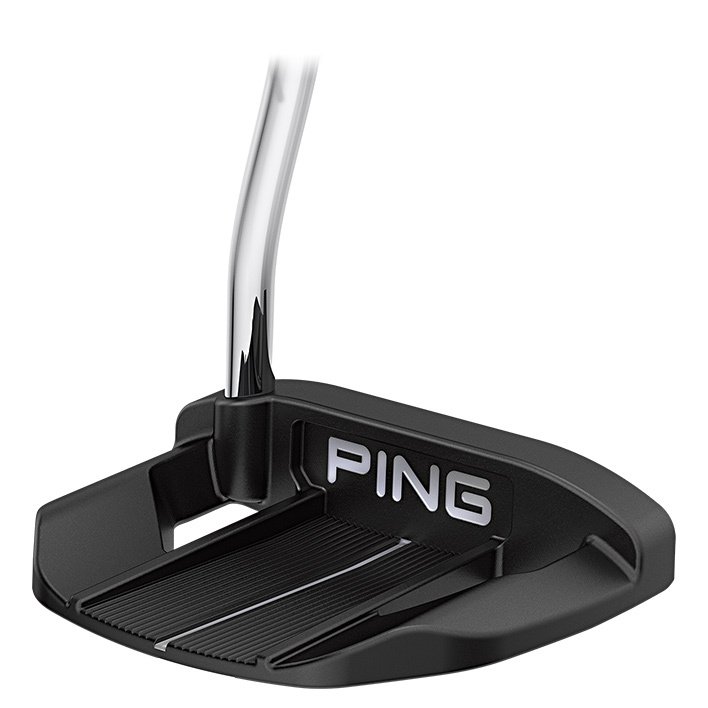 The 360-gram weight and centre-shaft design keep the head very stable on short putts in particular. 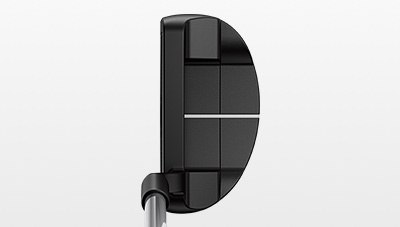 The face-balanced design is optimised for players with very little rotation in their stroke or a push tendency. 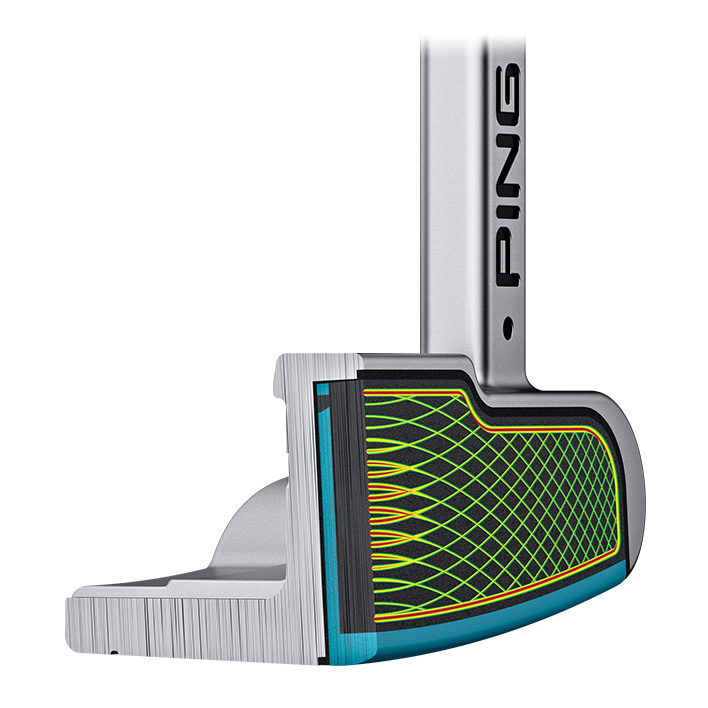 A new model, this high-MOI mallet features a uniquely designed heel-toe ballast profile that contributes to its incredible stability and ease of aiming, with help from a long, contrasting alignment line. 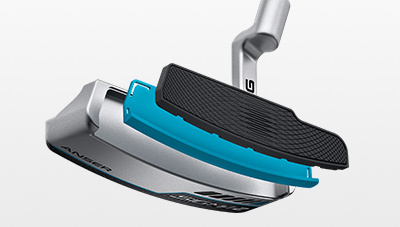 On shorter putts in particular, the added stability of the heavier 365-gram design offers a big performance advantage. 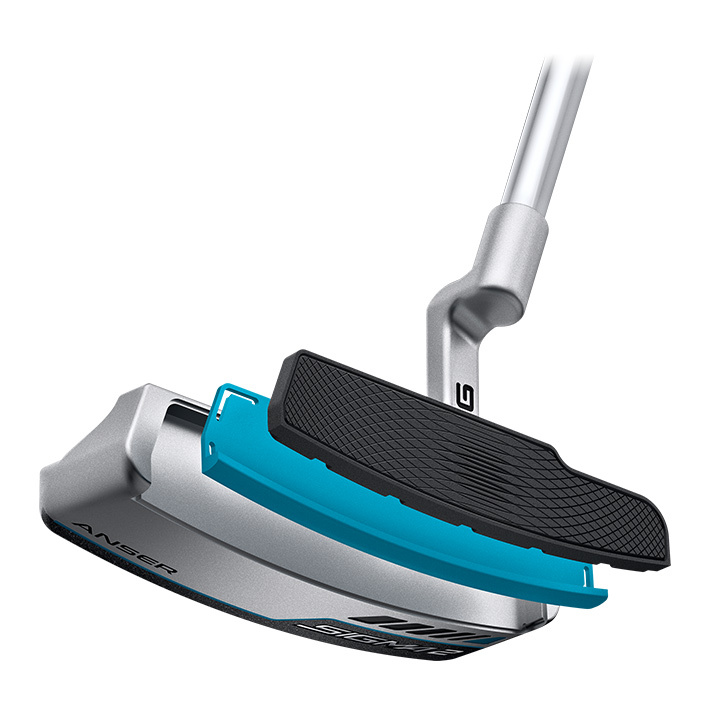 This putter can be custom-built as either a face-balanced or mid-hang design to be optimised for golfers with almost any stroke type. The soft, responsive face is the result of a dual-durometer PEBAX material. A soft front layer ensures precision for shorter, delicate must-makes. 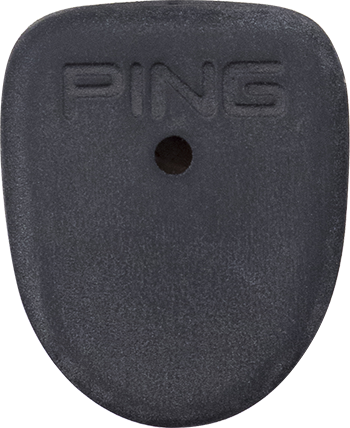 A firmer back layer offers solid feedback and distance control for holing longer putts. 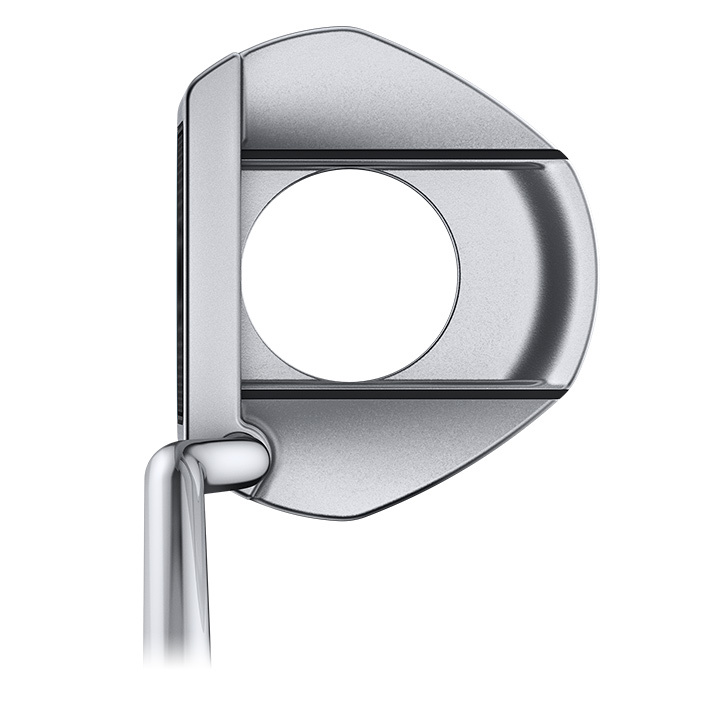 Combining the two hardnesses of the PEBAX and utilising our TR face pattern provides a feel preference that appeals to a large segment of golfers while improving overall consistency. 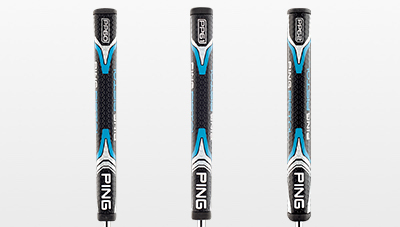 The USGA-conforming, adjustable-length shaft is lightweight, easy to use and sleekly concealed beneath the grip, allowing you to customise length between 32" and 36". 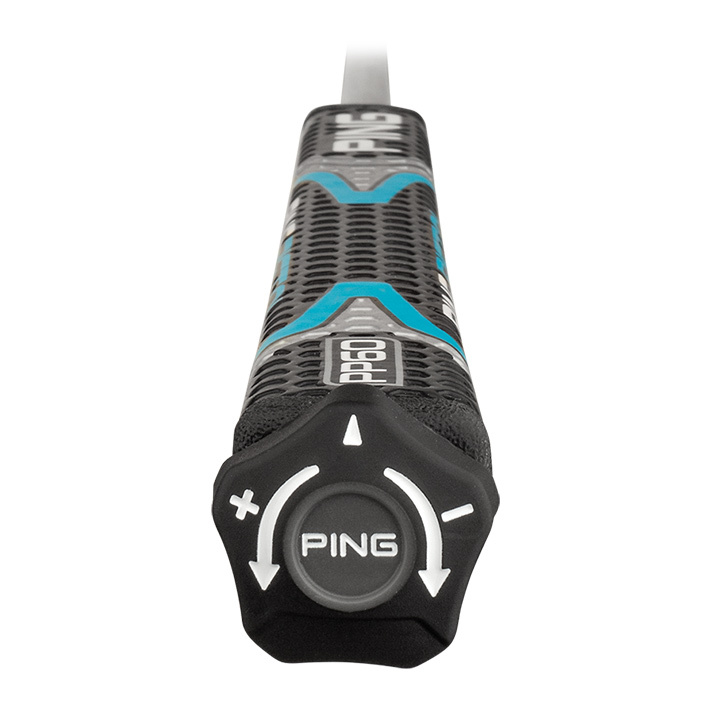 The process is quick and intuitive, using an adjustment tool that inserts into the top of the grip. 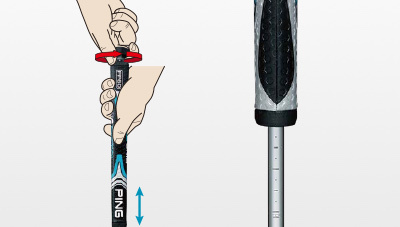 One full turn causes approximately a ¼" adjustment, and the grip remains perfectly aligned during adjustment. 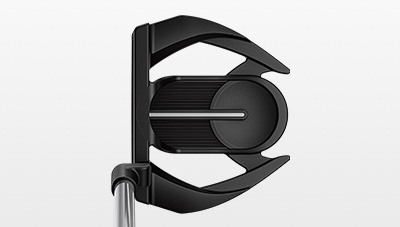 Adjustability allows you to experiment with length between 32" and 36" and ultimately fit yourself to match your stroke and posture for improved consistency. You’re no longer limited to a specific length measurement. You simply adjust it until you’re in a comfortable position, ideally with your eyes directly over the ball or slightly inside. Midsize, lightweight design with a foam under-listing and dominant flats for face awareness. An exaggerated pistol to fit the contour of your hands, with a rubber under-listing for a softer response. 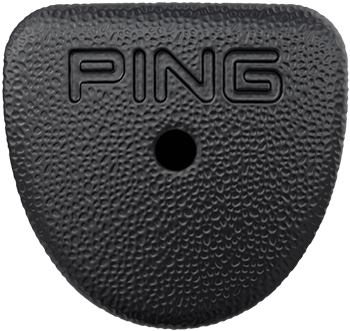 The profile is similar to the popular PP58 grip. 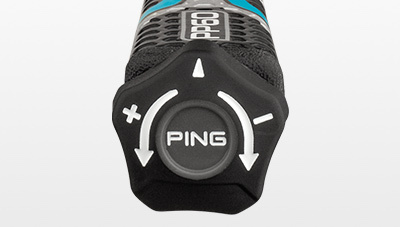 Contoured pistol shape fits naturally into the palm and fingertips for more-consistent grip pressure. It's lightweight (68g) and made from a soft, tacky polymer to ensure a comfortable feel. 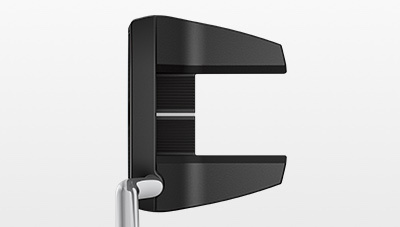 Sleek, compact shot-maker's wedge delivers high spin and with a soft feel. 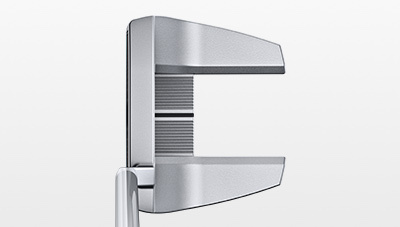 A maraging-steel face and metal-wood-like performance ensure long distance and a high trajectory with stopping power. 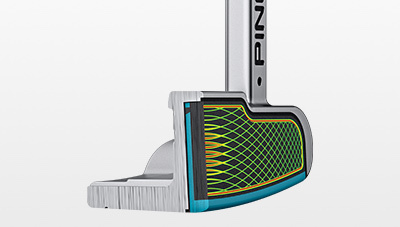 Custom-weighted to match your feel and balance preference.